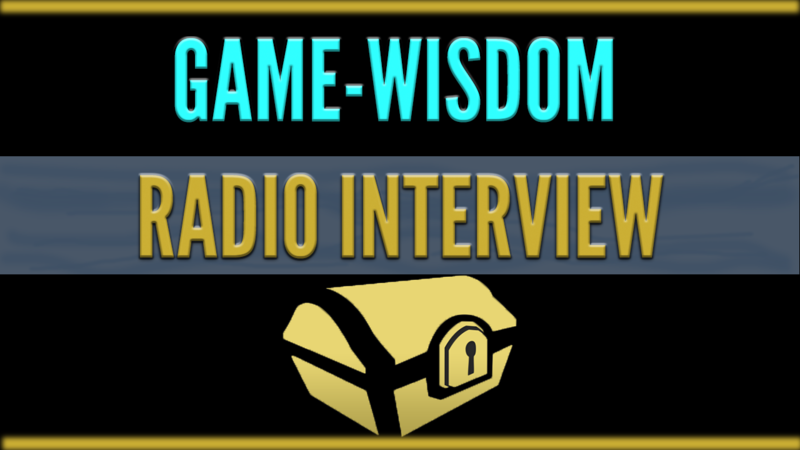 For this special cast, I was interviewed by my local radio station about Game-Wisdom and my upcoming book. 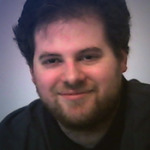 We spent the hour talking about Game-Wisdom and how I got started and my thoughts on the game industry. For the final part, we talked more about the book and my plans for my next one.